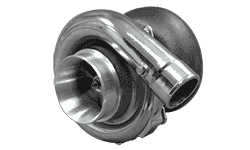 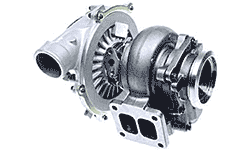 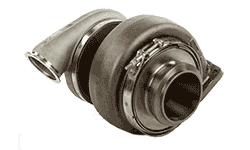 We have been servicing Turbochargers of all brands and sizes for over 30 years. 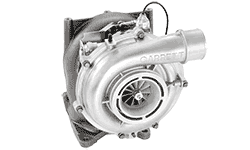 Diesel Services NZ are a Garrett Authorised repair Centre and part of the Nationwide TURBOPRO repair network. 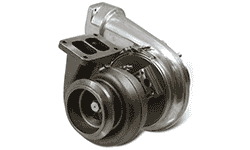 We only use genuine parts and rebuild to factory specification. 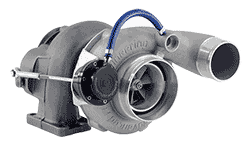 We balance all our turbochargers on our balancing machine prior to full reassembly.